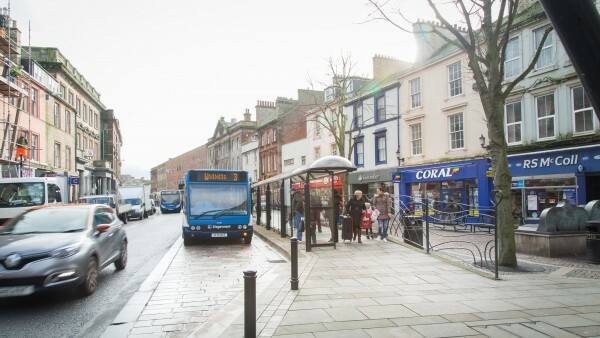 The coastal town of Ayr has a population of 46,000 and is situated on the West coast of Scotland. Glasgow is approximately 36 miles (50km) to the north east and is easily accessible via the A77. 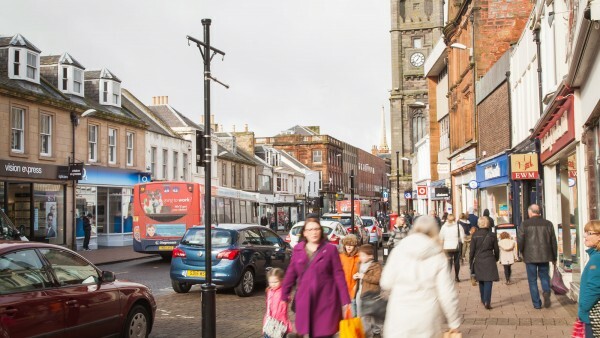 Ayr is 3 miles (5 km) south of Glasgow Prestwick International Airport and benefits from excellent road and rail links, with regular train services to Glasgow and Edinburgh. Ayr is the administrative centre for South Ayrshire and benefits from a large tourist trade given its close proximity to both Troon and Turnberry Open Golf Championship venues and is also immediately adjacent to Alloway – the birthplace of Robert Burns. 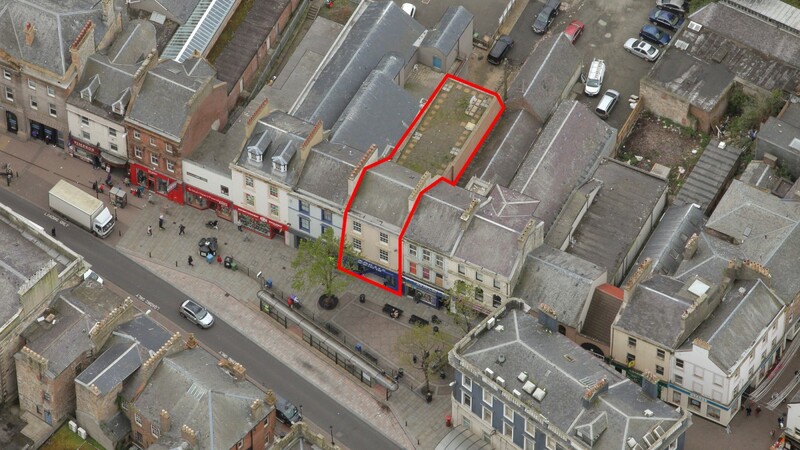 The subjects are situated on the west side of High Street on the pedestrianised section close to the junction with Newmarket Street in the heart of the town centre. 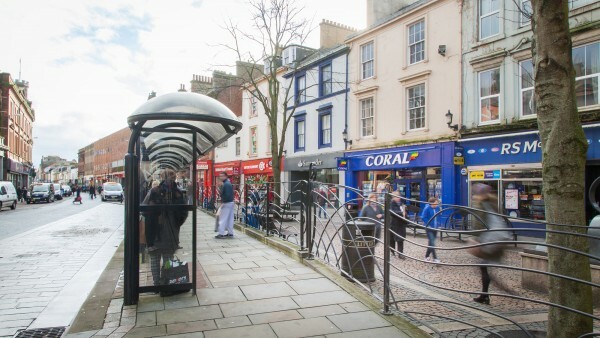 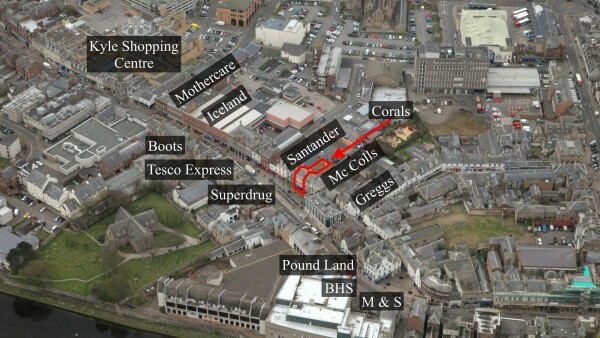 The High Street is the principal retail street running north/south through the town. 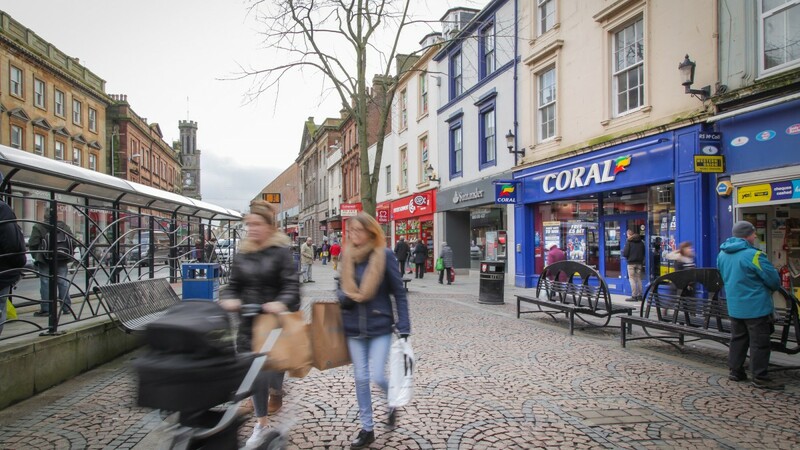 High Street comprises a mix of national retailers and independent operators and nearby occupiers include Santander, Superdrug, Boots, McColl’s and Marks & Spencer. 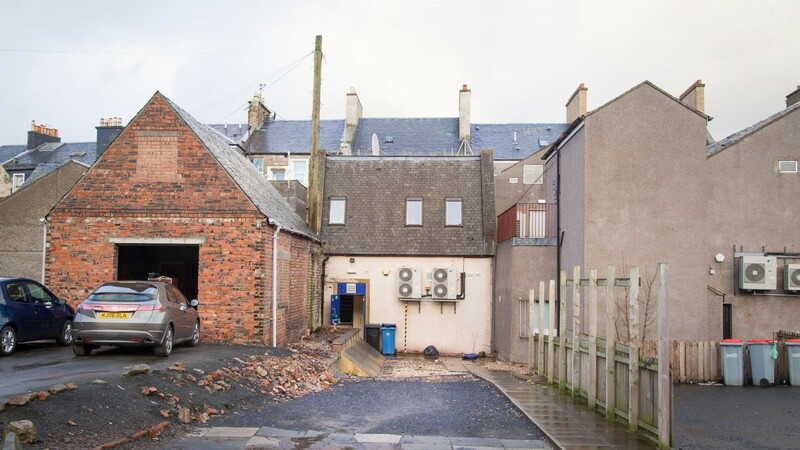 There are major redevelopment and regeneration proposals for Ayr Town Centre which will further enhance the location of the subjects. The subjects comprise a mid-terraced traditional building with rear two storey extension arranged over ground and two upper floors. The front elevation is of painted stone and there is a pitched roof to the main building with slate covering. The extension has roughcast finish to walls and flat felt roof. 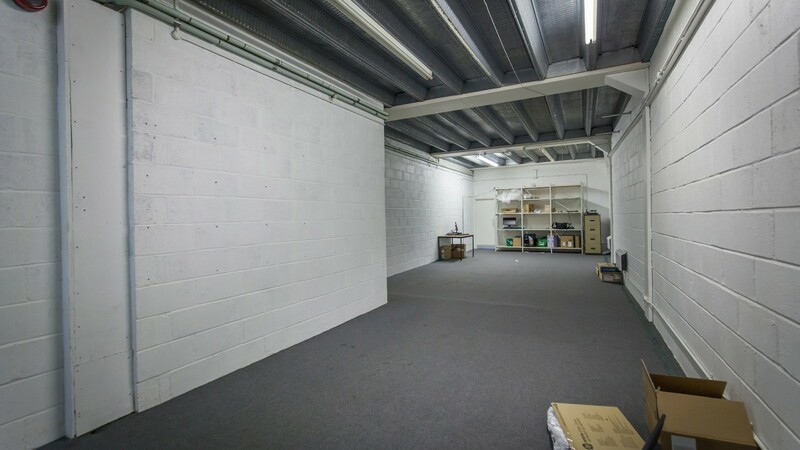 The unit has a modern corporate fit-out with modern frontage. 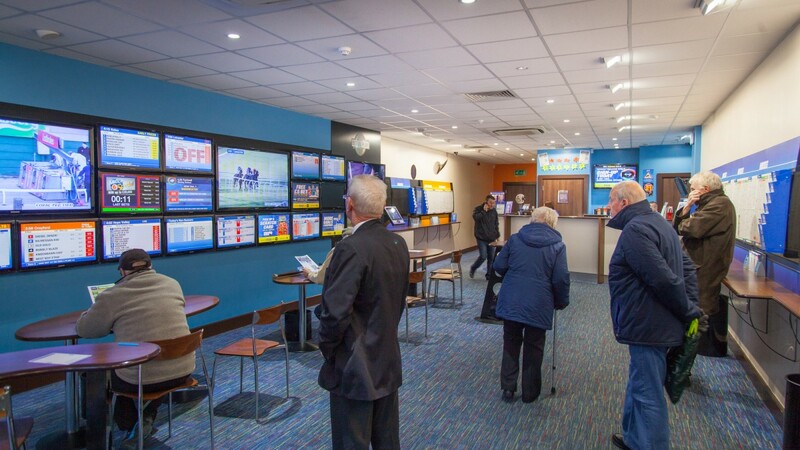 The property is let to Coral Racing Limited on a full repairing and insuring lease (subject to a Schedule of Condition) for a term of 10 years from 1st July 2011. 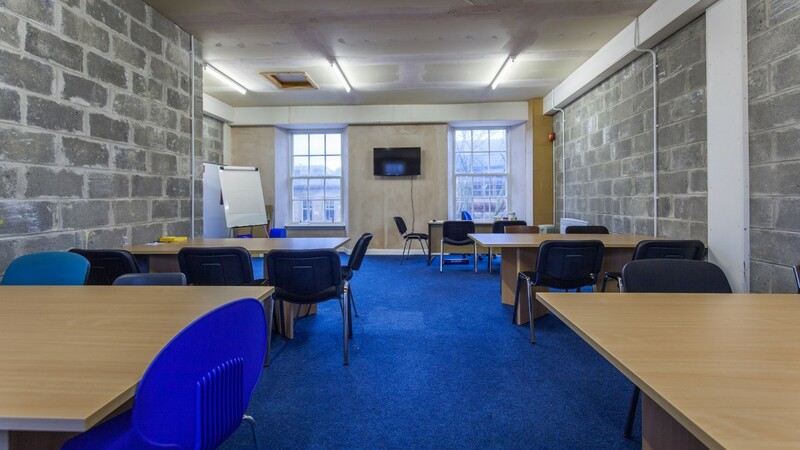 There is provision for an upwards only rent review on 1st July 2016. 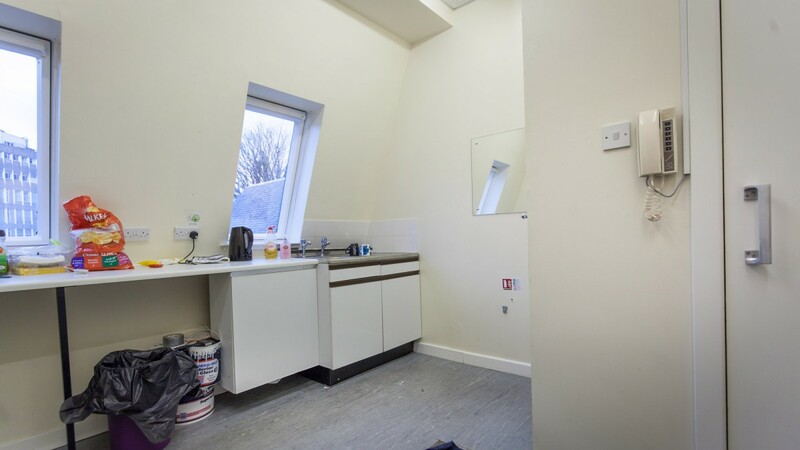 The tenant had an option to terminate the lease on 1st July 2016 and this option was not exercised demonstrating the tenant’s commitment to the unit. The current passing rent is £40,000 per annum. 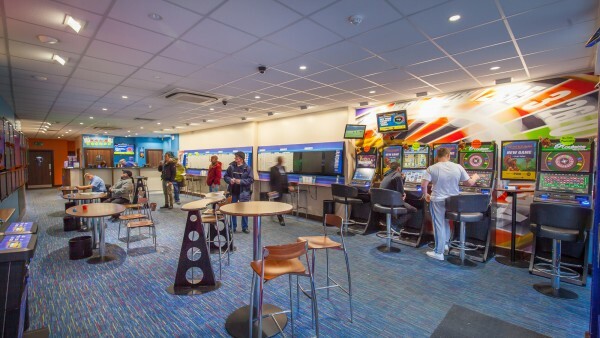 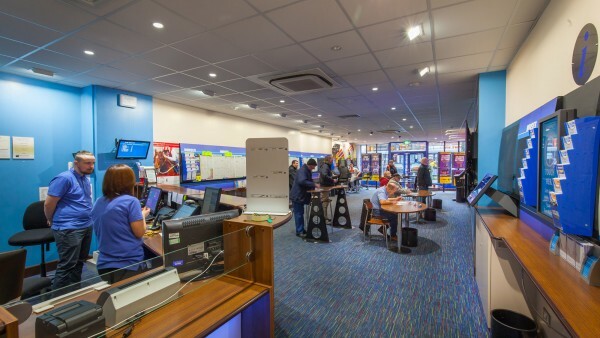 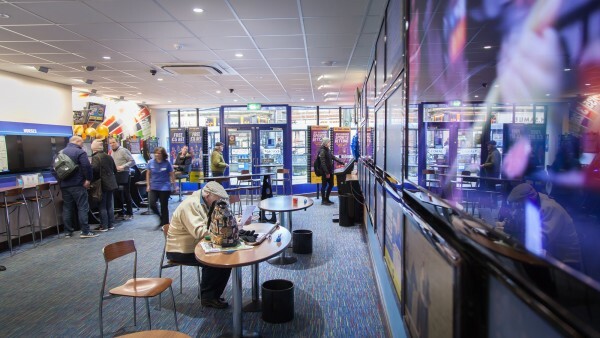 Coral Racing is the UK’s third largest bookmaker with over 1800 shops in the UK. 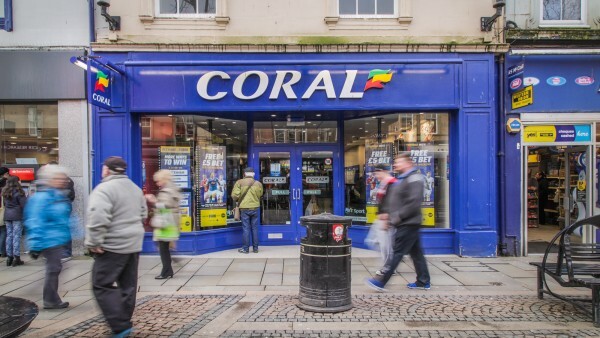 It is reported that Coral are in discussions to merge with Ladbrokes. 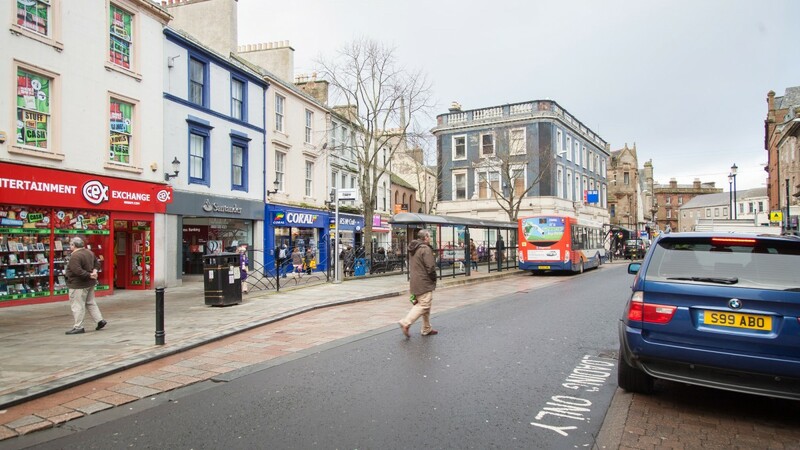 Our client is seeking offers in excess of £400,000 (Four Hundred and Twenty Thousand Pounds), subject to contract, reflecting a net initial yield of 9.63%. 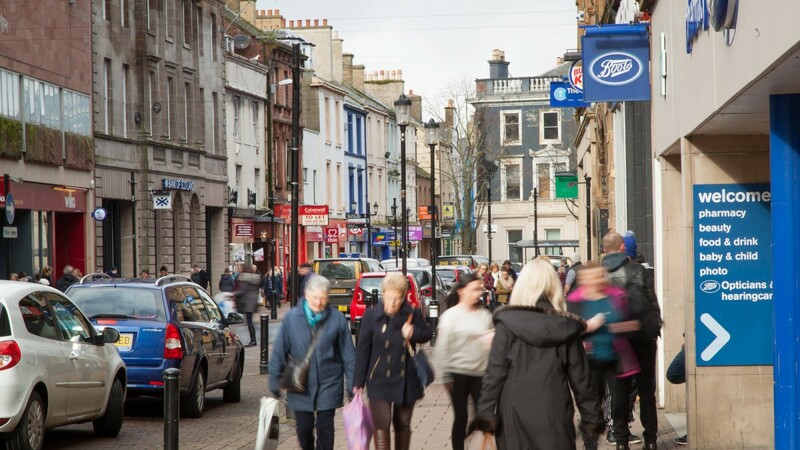 VAT will be payable on the purchase price and we anticipate the transaction will be treated as a Transfer of a Going Concern (TOGC). Each party shall be responsible for their own legal costs incurred in the transaction, with the purchasers responsible for SDLT.